At MCC we encourage all members to participate in organising club rides. 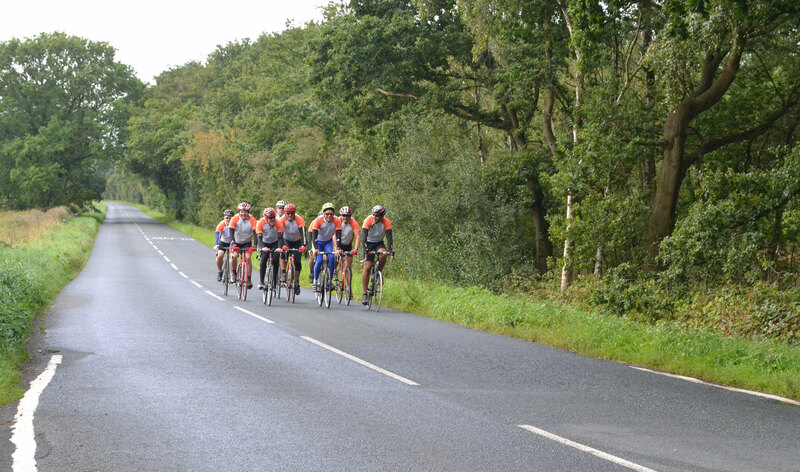 Typical rides organised by members regularly run on Sunday mornings and evening rides through the week. At the Marshes Cycling Club we organise all of our rides by posting on our Facebook page, don’t worry if you’re not on Facebook and don’t be there’s always other ways of keeping in touch. When posting rides, all we ask of is members to follow a few basic steps when posting a club ride on the Marshes Cycling Club Facebook page. These basic steps are detailed in the following ride guidance which helps members to assess whether a ride pace is suitable for them, start & finish time, how many miles the ride is etc. All of the above gives our members the confidence to ride with MCC and re-instates our club moto – nobody gets left behind.